A tutorial to run a weather node on a raspberry pi with Sense HAT over the IOTA protocol. 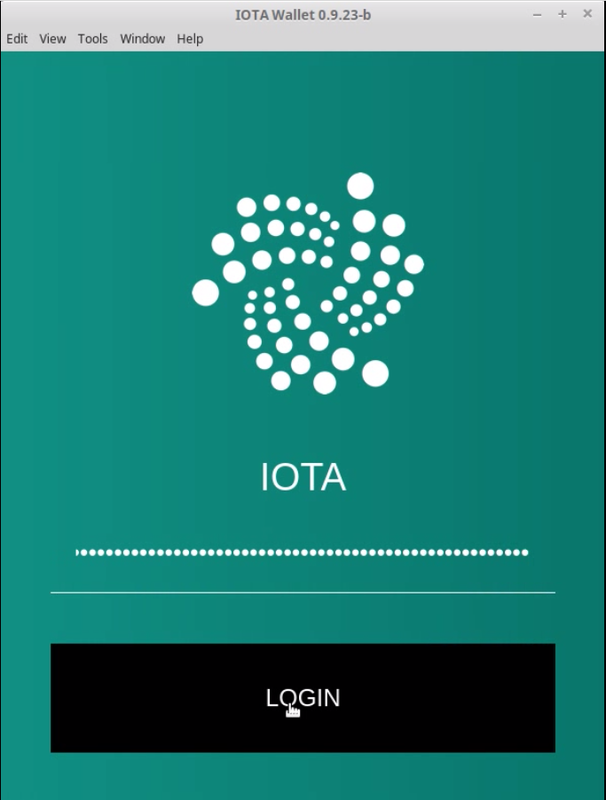 The IOTA Weather Node waiting until a client send a transaction with >0 IOTAs and a message. With the message the client tell the node what is his request and an address on which the node can send his answer. So can be send a command is arrived over the IOTA Protocol. After this he read the Weather info from the Sense HAT and send them back or just show a promotion on his 8x8 LED Matrix. The weather client can send request to the weather node. He can request the weather or he can send a promotion to the node. Both function costs 1i IOTA. What you need to run the Rapberry Pi Weather Station? Step 1 - Prepare the SD Card for your Raspberry Pi. Insert your micro SD card into your Raspberry Pi and connect him to the power. The Raspberry Pi will boot from the image on the microSHDC. It is very easy to go trough the installation of the Ubuntu Mate. So just follow the steps on the display. When you are gone succescfully trough the installation, on the first boot there is a Welcome screen. You can use Ubuntu MATE Welcome to resize automatically the partitions to make full use of your microSHDC card capacity. Simply click the large Raspberry Pi Information button on the Welcome screen, click the Resize button and then restart the Raspberry Pi. And save the file as weather_node.py. Now save the script as weather_client.py and remember the path where you saved it. Now save the script as weather_node_sim.py and remember the path where you saved it.